The muscles of the back are used for almost every motion on the fire and rescue ground– pulling hose, moving patients, climbing ladders and stairs (grabbing the hand rails) to name a few. 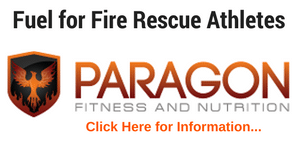 Here is an exercise you need to add to your Fire Rescue Workout to insure you are strengthening theses valuable muscles. 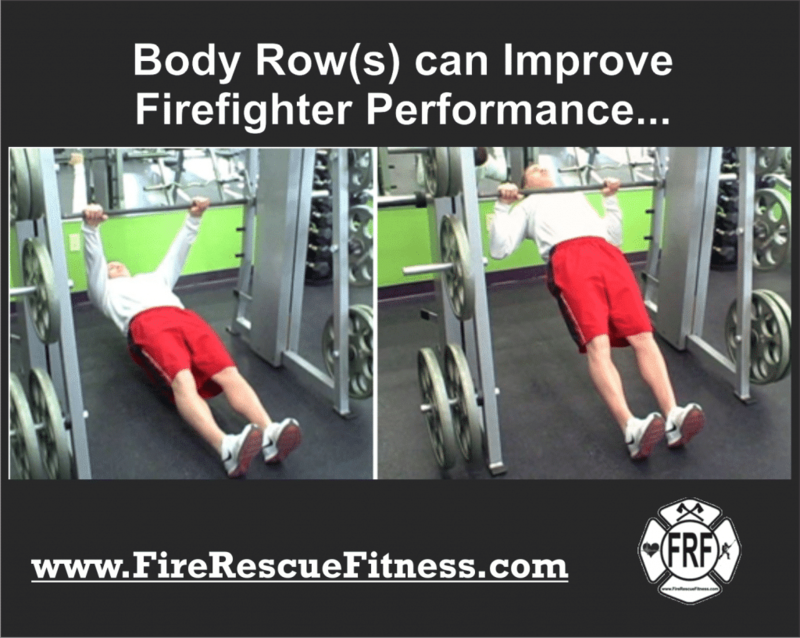 I honestly believe the inverted (body) row is extremely underrated. Besides being a great pure muscle-builder, the inverted (body) row is valuable because it strengthens your rear shoulders and upper back. These often neglected muscles directly complement the muscles used in most pushing exercises which can help prevent shoulder injury, chronic back pain and slumped posture. The reason most people blow these off initially is that they just seem too easy… However, I urge you to try them first before jumping to that conclusions. You can elevate your feet on a bench or a stability ball to increase the difficulty of the exercise. Perform this exercise correctly, then progress to a full-blown pull-up. Give them a try! 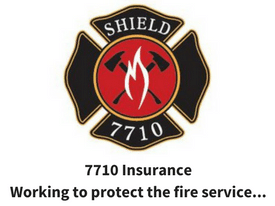 Here is a video of the exercise (click here). 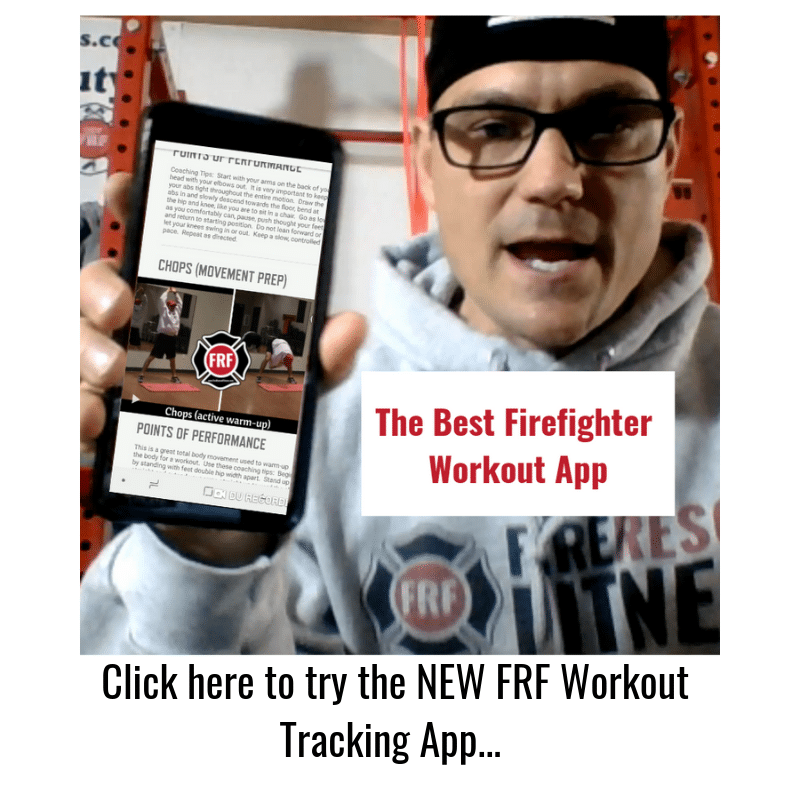 Need a workout program that will bring your Fire Rescue Fitness to the Next Level? Click Here!